Become a Nulab member and enjoy free access to NuSpace – our community space in Singapore. 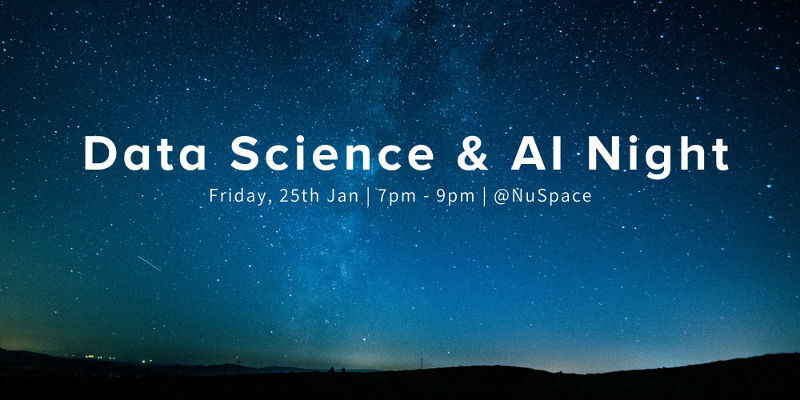 In January, NuSpace played venue host for Data Science & AI Night – a wonderful night of talks and networking session jointly organized by Nulab and Xaltius, a Singapore startup in data science and professional training. This talk focuses on modern data architecture – its features and how self-learning, intelligent systems can manage and make sense of huge volumes of data, distill insights, and help companies be more efficient and effective. 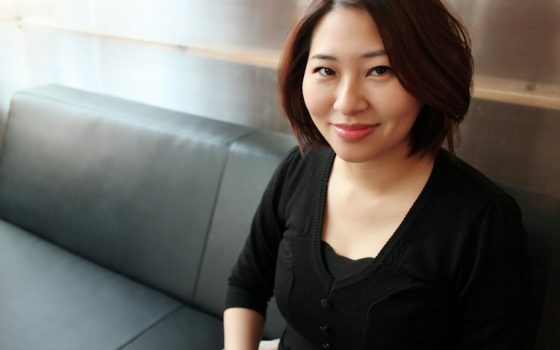 We have data everywhere, but can we leverage this data to redesign customer experience? Alok’s talk focuses on the various design thinking methodologies to achieve better customer experience, and how to find out critical areas for improvement. For decades, banks and financial institutions have relied on rule-based transaction monitoring systems to scan for suspicious activity. However, this also generates false positive alerts and results in a huge backlog of flagged events for compliance review. This talk covers how AI/machine learning based techniques can complement the monitoring systems by substantially reducing the number of false positives. Implementing automated visual analytics is hard, especially when there is a sea of data sources, processing and analytical tools to choose from. Sudhir takes us on a journey of how a company can navigate this sea of choices and adopt visual analytics by committing to 3 principles – data first, automation, and visual. After the talks, the sky had turned dark outside but our minds were lit up – inspired by the insights shared by the speakers. A networking session followed, with complimentary pizza, light snacks and drinks. Everyone had a chat with each other, catching up on the latest tech happenings and shared their experiences.